What is more exciting than meeting one of your favorite celebrities? Nothing really but it’s also nerve wracking! 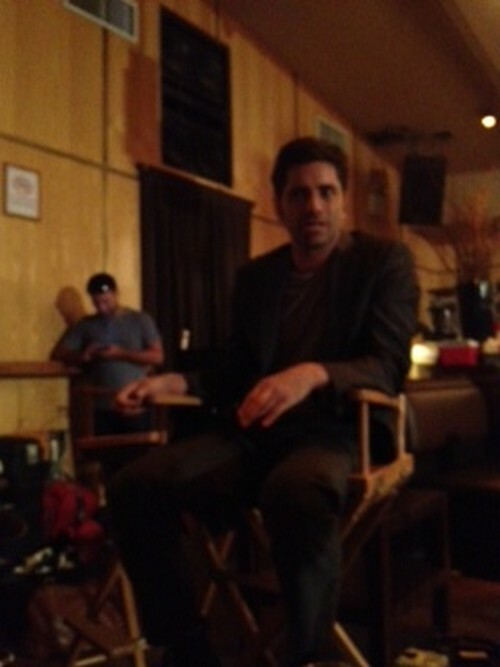 I recently was lucky enough to have the opportunity to visit the set of John Stamos’ new Indie comedy, “My Man Is A Loser.” Not only did I get to speak with the cast and crew, observe filming and have dinner with the producers and writer/director, I also got to interview John Stamos, my celebrity crush. I have never been on a movie set, so naturally I was super excited to take advantage of this opportunity. You can imagine how thrilled I was and for me, that means sweating. Before leaving for my trip I headed out shopping for the perfect dress, I was going to meet John Stamos and I was walking on a cloud. I found just the right outfit and brought it home. But I was having nightmares of walking up to John, shaking his hand and having huge sweat stains under my arms. 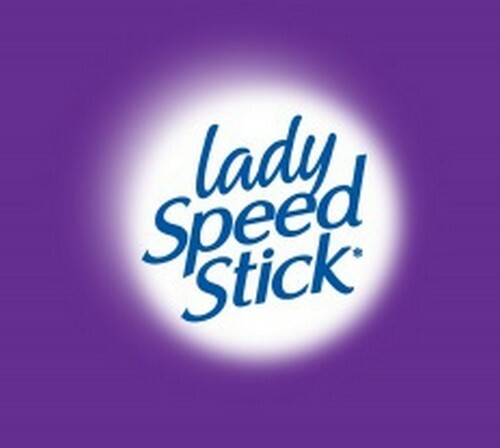 Lady Speed Stick antiperspirant saved the day, not only did I meet John with my perfect dress with no underarm stains but I discovered John had luscious hair the perfect bone structure and was as handsome as I expected. Don’t sweat it. HANDLE IT*! You have to head out and try this product it was a lifesaver. They even have a coupon offer that expires May 25th, 2013 – to take advantage of it CLICK HERE! Contest is open to Canadian residents only. 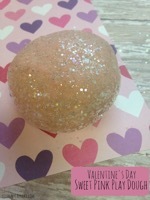 6 Winners will be chosen randomly. 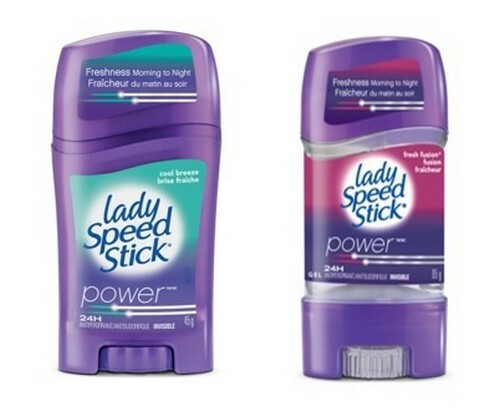 See how women wearing Lady Speed Stick* antiperspirant stay cool when faced with awkward situations in the clips below! Disclaimer: This post has been sponsored by Colgate. CDL received a compensation from Colgate in thanks for publishing this article; however, please note, all opinions expressed here are solely those of CDL and in no way those of this article’s sponsor. Items have not been exchanged as payment for the publishing of favorable opinions. First and foremost CDL loves providing readers with fantastic contest opportunities. ENTER Loft’s Summer Essential Twitter Sweepstakes! CDL Giveaway: Win a ‘Bachelor Pad’ T-Shirt to Celebrate ABC’s ‘The Bachelor Pad’ Season 3!